Provides the agreed authentication contracts between Octopus Server and Octopus Server Extensions. Implements the DirectoryServices authentication provider. 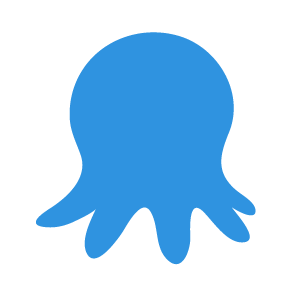 Octopus Deploy versioning library. Provides the agreed version contracts between Octopus Server and Calamari. This is a sample ASP.NET MVC package designed to work with Octopus. This is a sample Windows Service package designed to work with Octopus. Implements the UsernamePassword authentication provider. Implements the Guest authentication provider. Provides the agreed contracts between Octopus server side extensions.